The plastic sheeting offered is made of recycled materials and is available in white or black in thickness of 1/8", 1/4", 3/8", 1/2", and 3/4". The sheet sizes are 48" x 96". 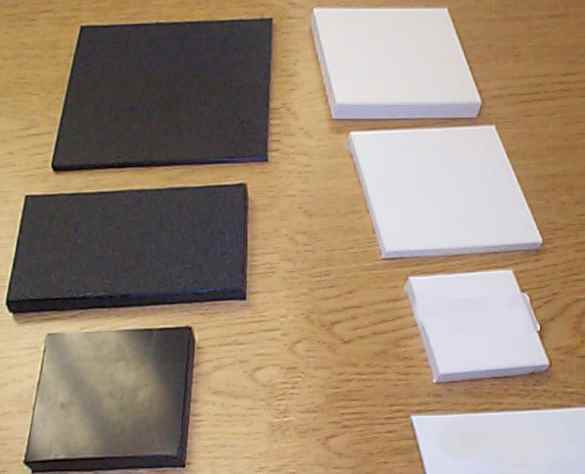 Sheet Plastic can be used in place of plywood for many applications. It won't rot or stain like plywood and there are no worries about termites.